Stand Up! 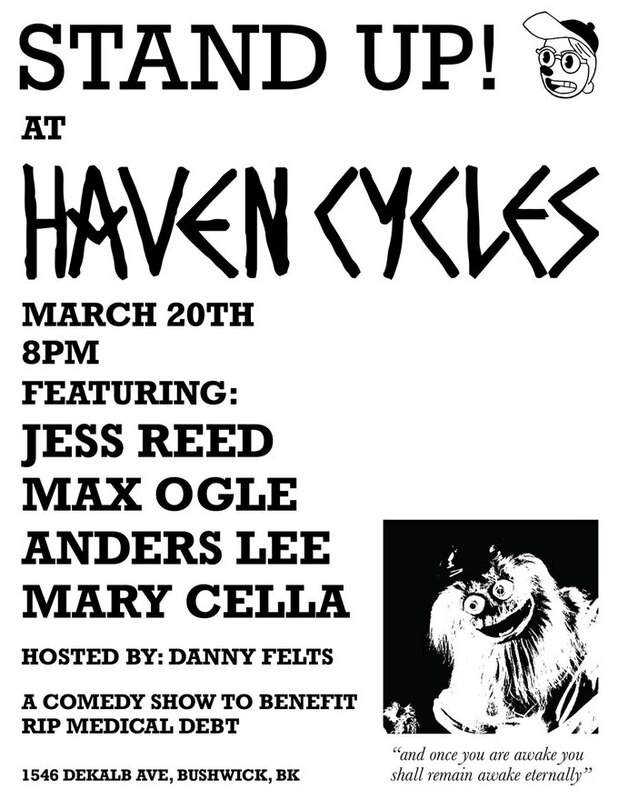 At Haven Cycles is an upcoming pay-what-you-wish comedy benefit showcase curated by comedian Danny Felts. The show will be raising funds for RIP Medical Debt , a New York-based organization that buys medical debt for pennies on the dollar and forgives it. Felts spearheaded the fundraiser in an effort to combine two of the things he loves the most: cycling, comedy, and raising awareness of the lack of medical access for those involved in bike accidents throughout the Tri-state area. “The idea that this fund has the potential to help alleviate some of these injuries is something I strongly stand for,” he shared. As per RIP Medical Debt: The actual amount of medical debt outstanding nationwide is much higher than the reported $75 billion on credit reports. Less than 10 percent of medical debt each year is reported to the credit reporting agencies. It is estimated by RIP that approximately $1 trillion is owed by Americans, accumulated over the last 8-10 years. 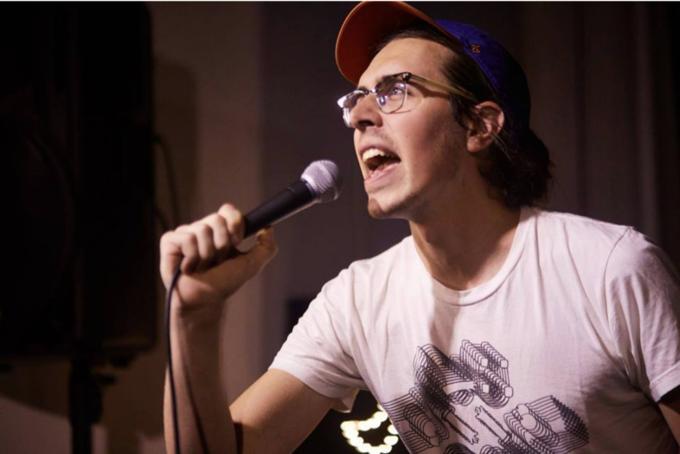 Felts describes himself as a comedian who has been searching and experimenting with his voice over the course of eight years. It’s easy to fall into the norms of the standard five minute depressing set regularly heard at open mics throughout New York City, so Felts is constantly reevaluating his work. Recently, he started experimenting with characters and voices, which is something that was a source of great joy in his childhood. Flyer courtesy of Danny Felts. 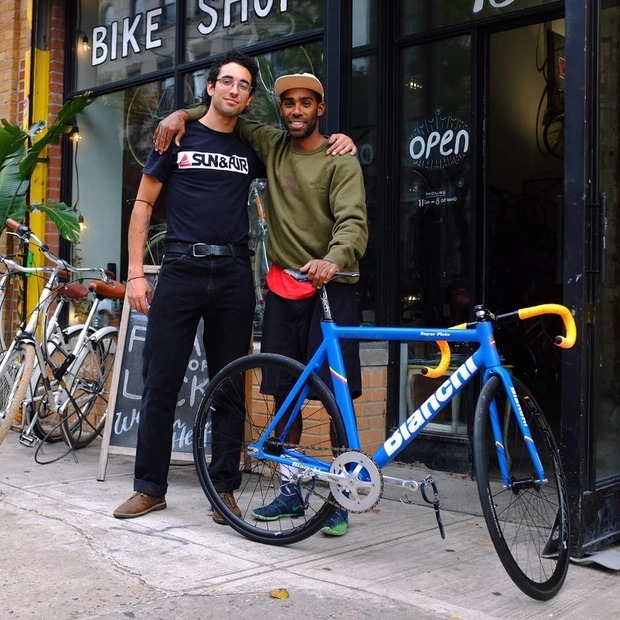 Though his upcoming fundraising show at Haven Cycles is focused on raising awareness of the overwhelming epidemic of medical debt that a majority of New Yorkers experiences in their lives, he doesn’t consider it a topic regularly used in his comedy. Felts recognizes his privilege, as his most recent encounter with the medical system was due to an accident in Atlanta, GA, where he crashed a rental electric scooter and received seven stitches. Even though it is a funny story, he is lucky to have had access to Medicaid, which allowed him to walk away with a limp and not left financially destroyed. 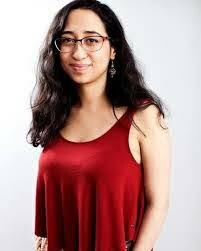 The showcase will feature comedians who are active cyclists in the New York City area, who may, or may not, have had the experience with medical debt due to an accident on the road. This is the first benefit that Felts has curated and if it is a success he hopes to do more in the future that will be able to push fans toward another charity he has yet to learn about. Cover photo courtesy of Haven Cycles.